I recently visited a friend of mine in Noida, she took me to the GIP Mall so that together we could have some fun. Being shopaholic buddies we were just wandering and came across the Super99 store. We went and checked all the stuff, everything is available at such an astonishing price. We didn’t want to come out because everything was so amazing and extremely cheap on price. I haven’t heard about the Super99 store before, so for me, the visit was a superb experience. The store has stocked up everything neatly and category wise. The products are indifferent in the range of beauty, kitchen tools, snacks, accessories, home decor and what not. The ranges are super impressive and I must stay all the products looked sturdy and stylish. My first thought about the store was that everything would be of price INR 99, there were some items which were in the denominations of INR99. Hope, this was a great strategy for them to bring in the audience, they actually succeed. We found all the products in different price ranges like INR99, 199, 299 and 399. This one is my personal favorite. 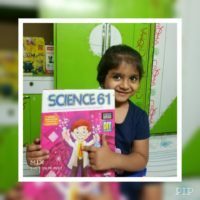 I got this DIY science project game, it has 61 exciting science experiments. My daughter and I enjoyed unboxing it and playing with it. All thanks to this Science 61. Finally, I am getting some me time. The product is perfectly packed and the gaming material quality is also high, it is surely a steal deal.This can be a perfect gifting option for kids above the age of 8 years. Doesn’t the picture says it all? I got this cutie pie because my daughter loved it. The soft toy looks similar to duck, the fabric is super soft. 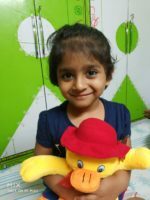 My daughter cuddles and sleeps using this cute duck. I personally feel they should have more outlets, the company has a website but it hasn’t started with online selling yet. Still, you can make use of the company website to check and compare the price. I am sure you will come back to Super99 again because they have the best quality products at low price. I would suggest you give it a visit to buy exciting products at low cost. It looks great dear, I will surely check out this store in my next visit. The pics look great. I would love to visit the place, hopefully durung my next visit to Noida. Thanks for sharing. 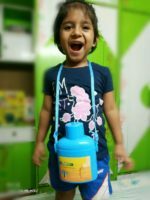 Super 99 store is like my second home and first shopping adda.. i love buy stuff here, its economical and u can get everything you want… Name it and get it at super 99 store and that too at much economical prices . Love the place. Happy to know that u have a pleasant experience and u conveyed it perfectly with words, u r an addon to people who think alike about the awesome store.. Loved ur shopping and m in love with the soft toy gonna grab it in my next visit for sure..
these are the best place to get phone chargers as well! whenever mine breaks i head straight here!! Oh wow the idea of a 99 store is nice and products look amazing for the price. Definitely a super deal. 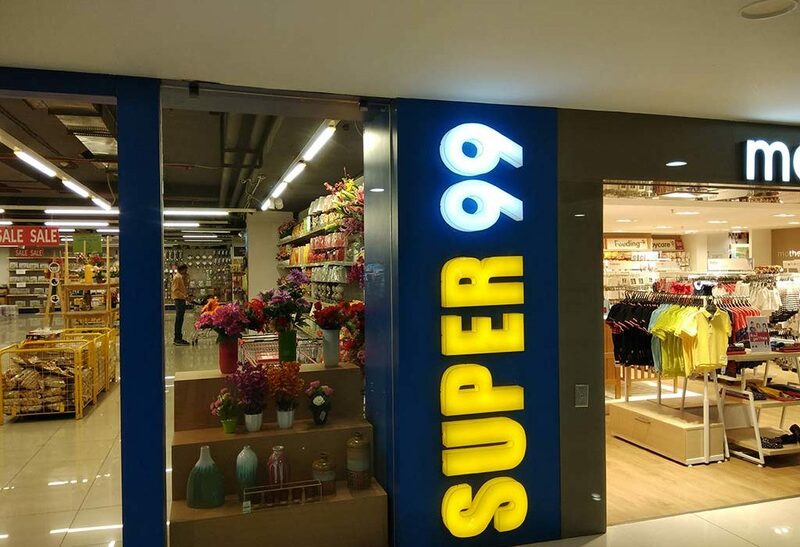 Oh yes, I love super 99 stores a lot, atleast I can get many things like party items, some decorative ones all at a great cost. Super 99 store makes me want to go shop right away. I really like the quality of their products. This store is one of our favourite. This place seems like a heaven for shopaholic people. The products are a complete value for money. Wow this store seems interesting. Will visit soon.